Spices are an integral part of cooking, but can they be equally as important to cocktails? At the new bar Mace, they are putting the concept to the test. 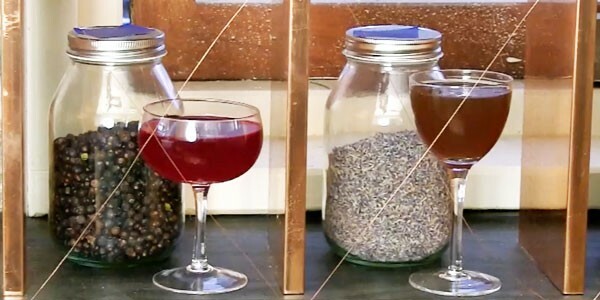 And while spices may need a bit of help to be added to cocktails - often coming in the form of a spirit or a tincture - their subtle flavors can be just as powerful as other commonly used ingredients like bitters. So learn all about adding spices to your drinks and get the recipes for two of Mace's signature drinks by watching the video above! Host and Founder of Potluck Video, a food & drink website that is also a tv show on NYC Life. Ali is also a contributor to Fox News Lifestyle. Prior to Potluck Video Ali worked for The Daily Meal, NY1 and NBC Nightly News. Here's to the Shot Takers!